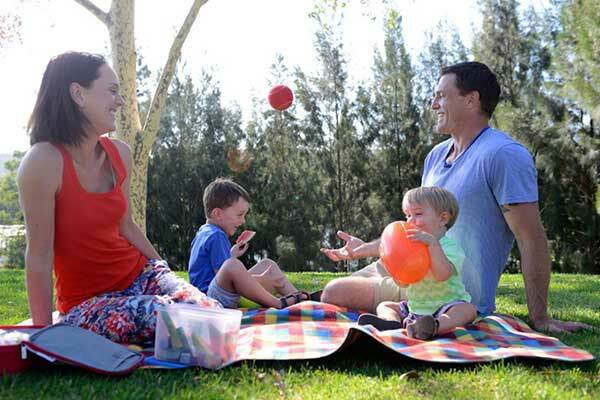 Take your tastebuds on an adventure and experience the flavours of Penrith, you won’t be disappointed. Penrith is full of unexpected finds. 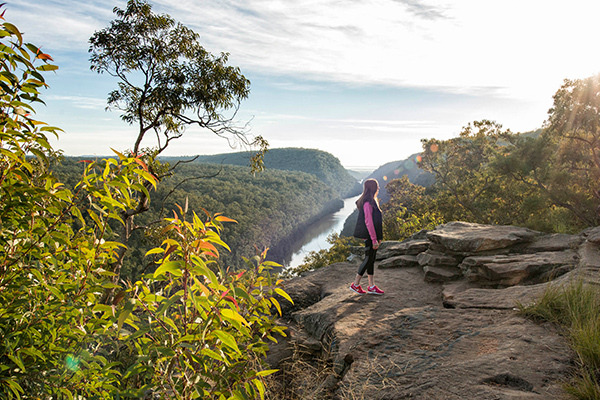 There’s spectacular outdoor adventures, thrilling adrenaline activities, a rich history, diverse arts and culture scene, a thriving dining scene and fun family activities that create lasting memories. It’s all here. So go on. 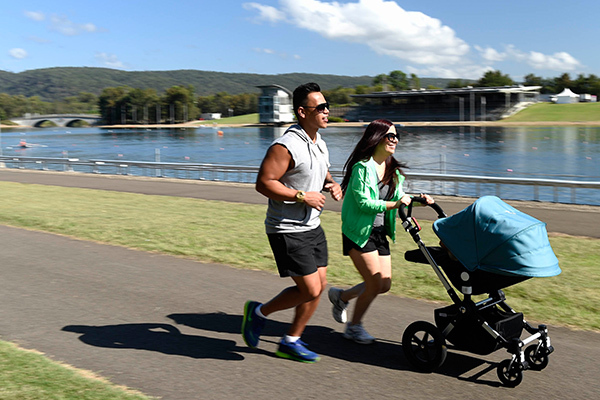 Start reading, and no doubt you’ll be surprised and be inspired to Visit Penrith for your next day trip or weekend away. We guarantee you’ll be glad you made the choice to go somewhere new and do something different. 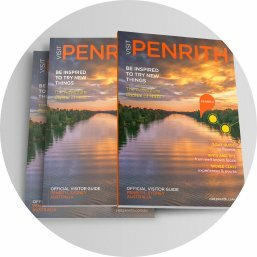 Download the official Penrith Visitor Guide with more great activities, places to stay and places to eat. You can also call or email us to have a copy posted out to you.